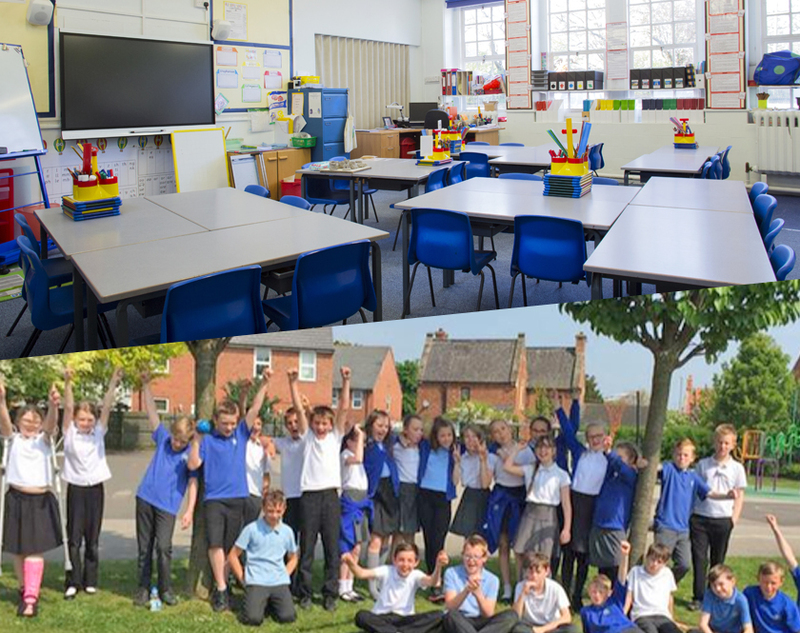 At Mercury Security we specialise in working with schools to provide them with scalable security solutions that meet there budget requirements. Headmasters and facilities managers have a legal obligation to make sure their school, staff and students are protected otherwise they are liable for the consequences. 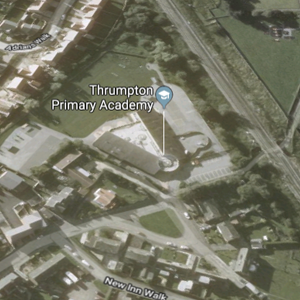 In this project our team were commissioned by Thrumpton Primary School in Retford to install for them new fire alarms and CCTV systems. 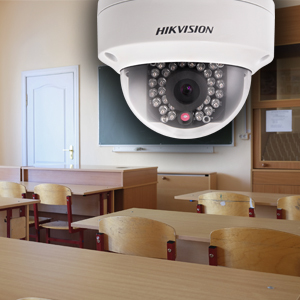 This here would allow they to have complete coverage of their school making sure they can keep an eye on students and ensure the school is protected against the threat of fire. 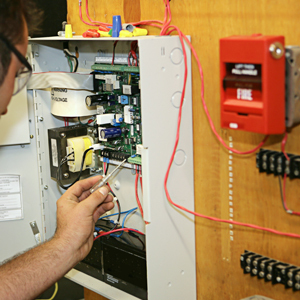 "Mercury have looked after our fire system and are currently working to help us to upgrade our CCTV system. We have had absolutely no problems, complaints or issues and they have been a nice company to work with"
"Speak with our experts about our services today"
in touch with our team today who will happily assist you.